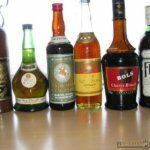 Tasting of the most prominent Soviet time alcoholic drinks. 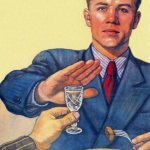 Estonia was a part of Soviet Union for 48 years. 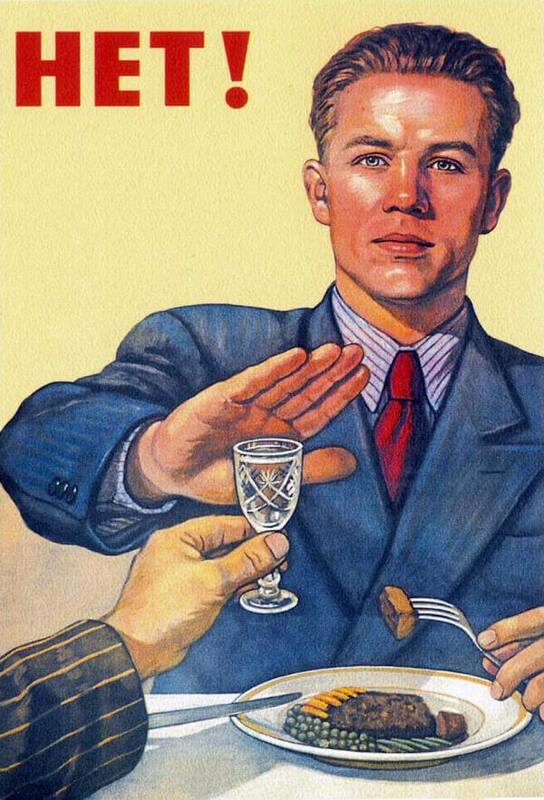 One of the myths about USSR, that people drank nothing but vodka. 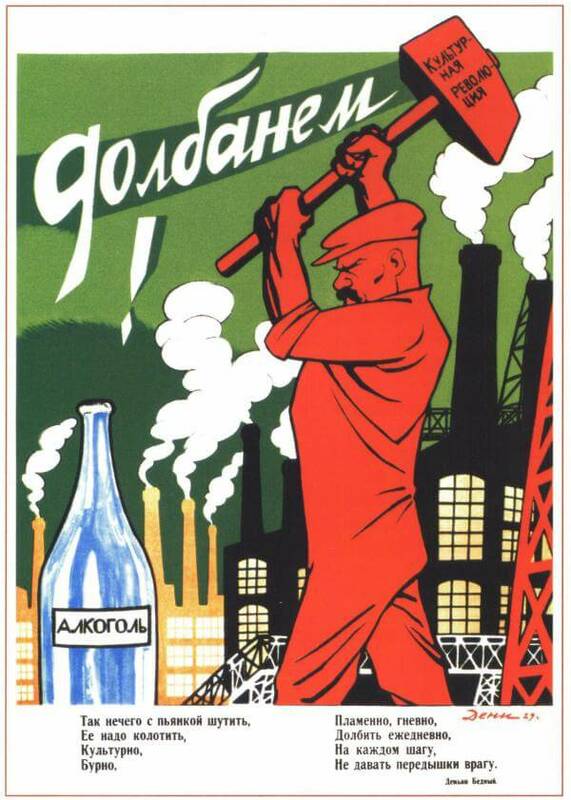 True, that vodka was the most popular drink for the working class of people. 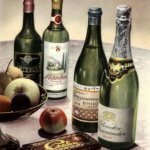 However, upper classes of the society preferred Armenian cognac and Georgian wine. 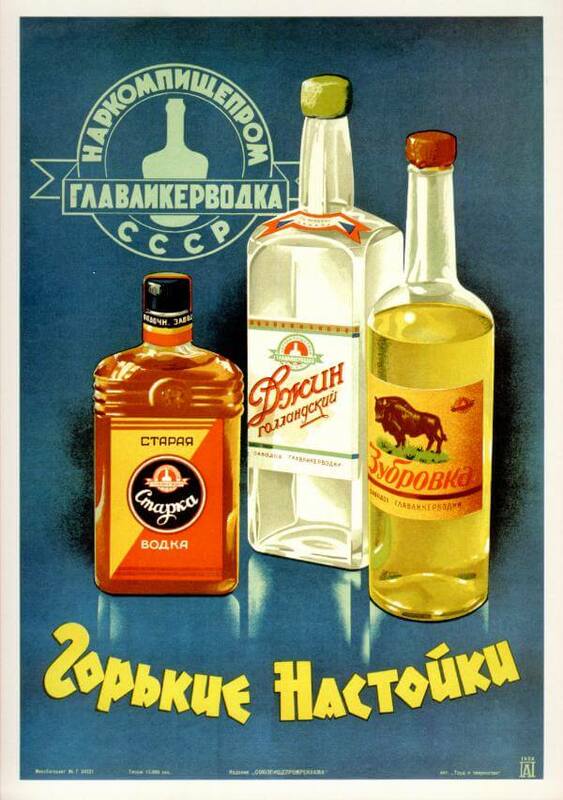 For mass Communist party events, even a special kind of vodka was introduced. 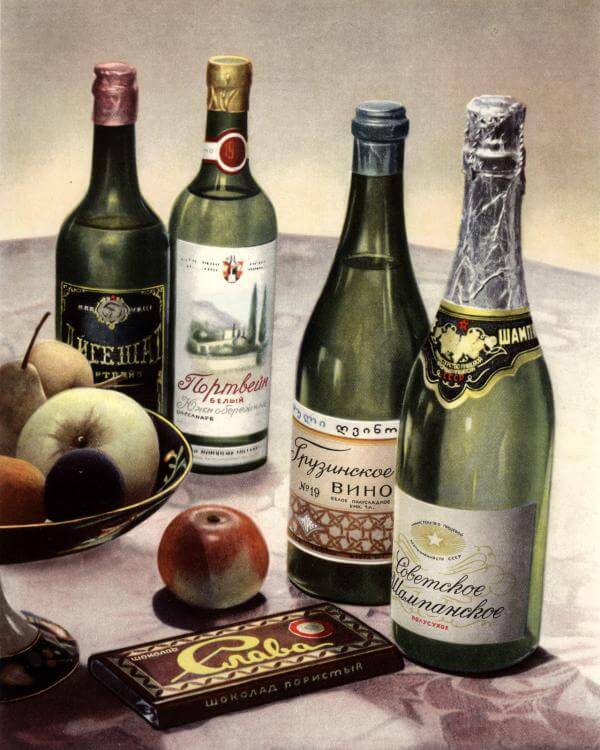 For special occasions, like New Year’s or a Birthday party, a sparkling Soviet champagne was absolutely necessary. 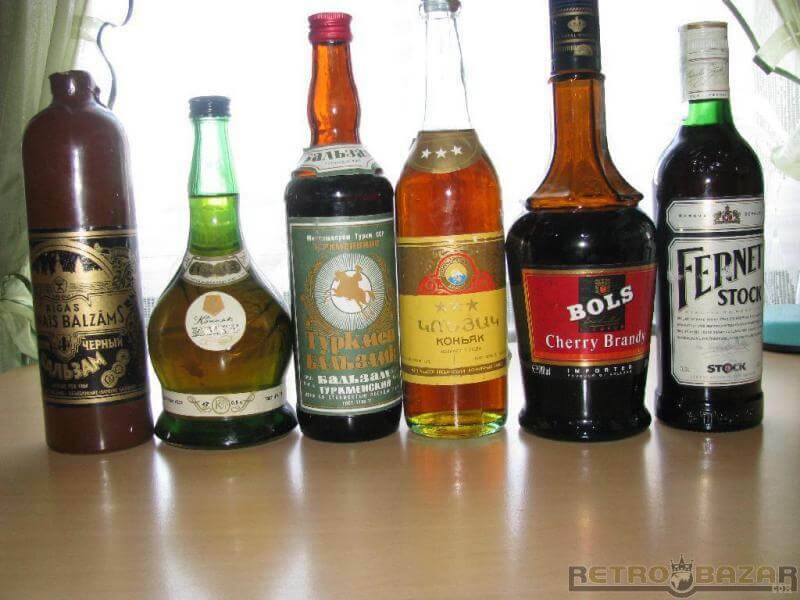 Some of the Estonian drinks became a part of Soviet alcoholic tradition too, like Vana Tallinn Liqueur. 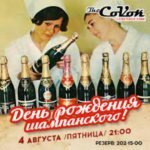 Please come, and try 5 of the most popular Soviet liquors. 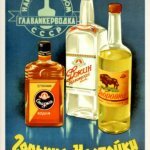 Our tasting is not just drinking but learning about the history of Estonia, its’ people, and the countries Soviet past. 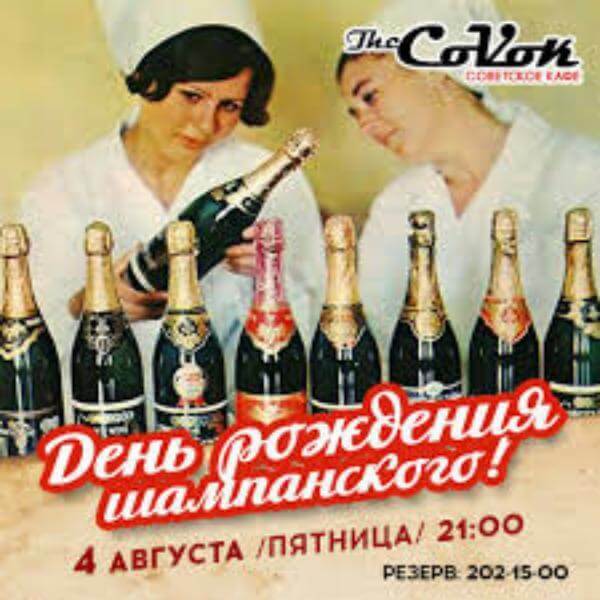 The tasting takes place in a great restaurant on the main square of Old Town. 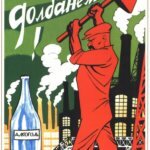 Medium - Total walking distance is about 200 meters.